Do you find that some rooms in your house are cooler than others? Walk into one room feeling comfortable and into another feeling a draft or chill? 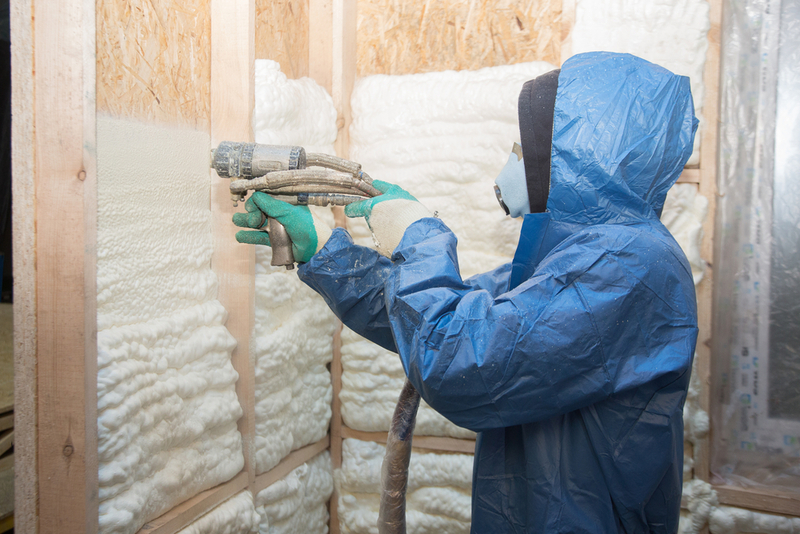 Insulation problems can cause the loss of heat throughout your home. Improper insulation around windows, doors, skylights and corners can cause heating leaks. These leaks can cost you thousands of dollars over just a few winters / summers. Stop the heat from escaping your home by using infrared thermal imaging to find the leaks and fix them fast. Infrared thermal imaging is a process in which we use a thermal camera to locate and identify temperature changes in “problem” areas of you home. 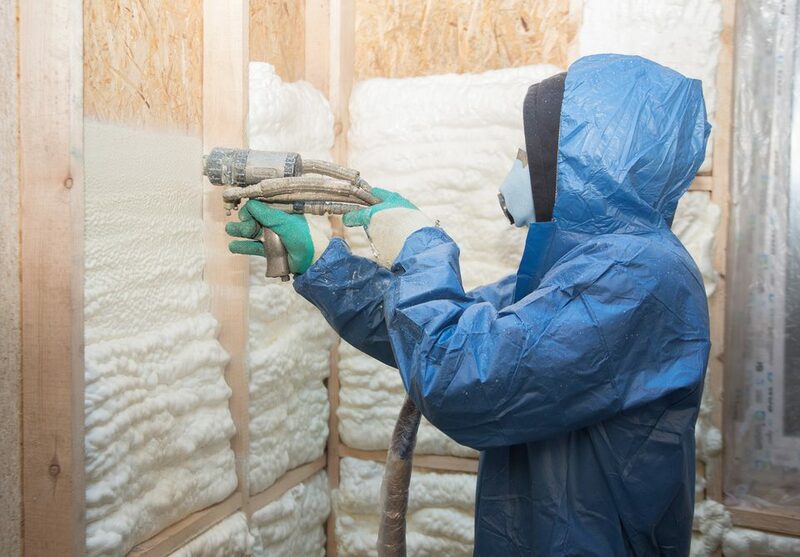 With this information we can determine the best way to fix a problematic leak in your insulation. 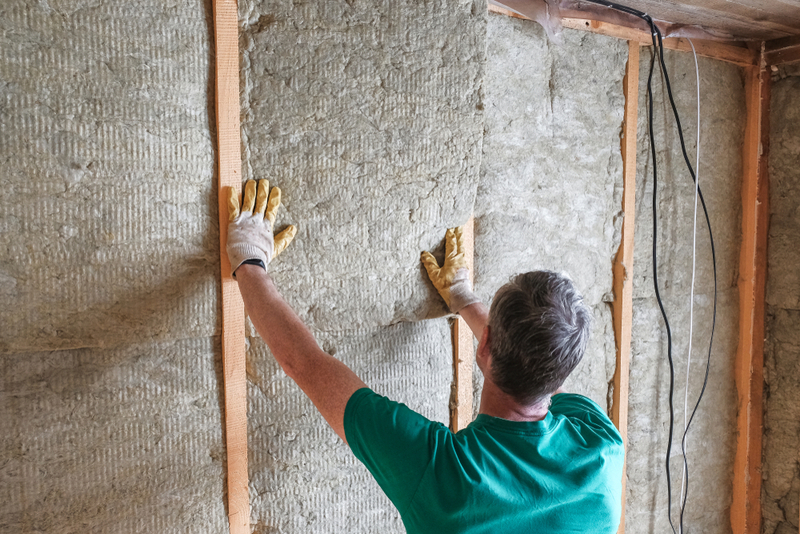 In older homes, the standards of insulation may be lower than they are today. Leaks in the corners of rooms, exterior walls and around windows will lead to inefficient heating and cooling systems running in your house. Many times fixing the issue can be done with minor insulation repairs, however sometimes major repairs are needed to fix a current problem. 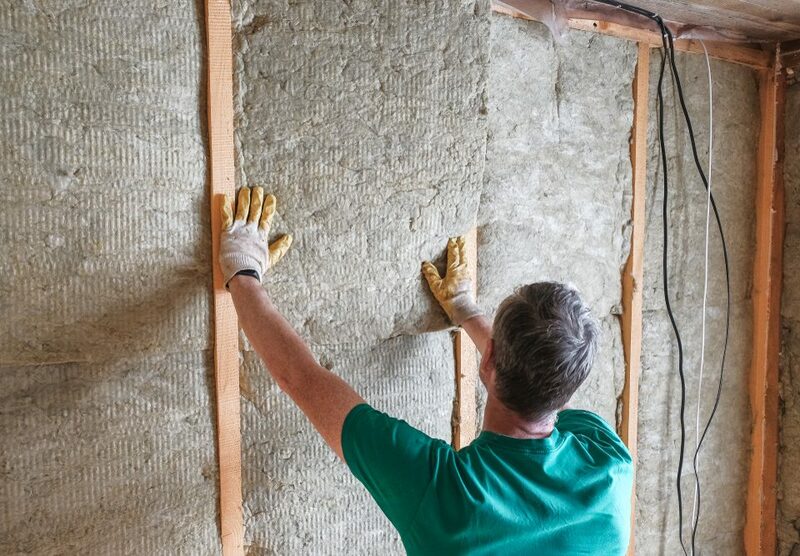 Fixing insulation inefficiencies will help both your heating and air conditioning run better. 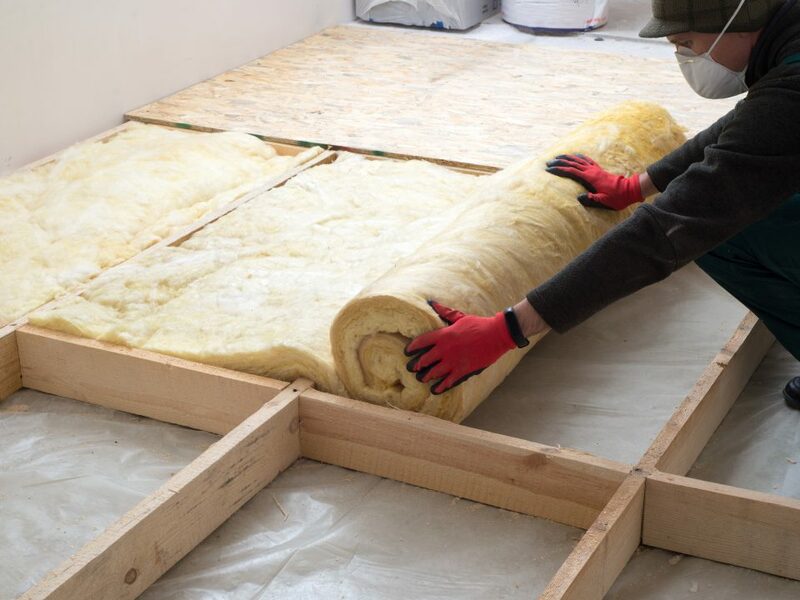 The fixes that can be made by Anderson Insulation specialists will help decrease heating bills in the winter and cooling bills in the summer. 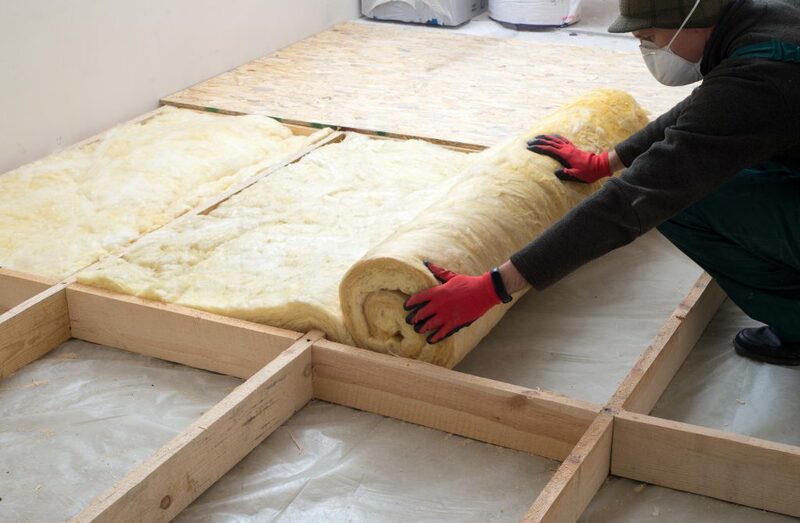 Contact the skilled team at Anderson Insulation to schedule a visit to your home and help eliminate the inefficiencies of your home insulation. Don’t go another year spending too much on heating and air conditioning your home.